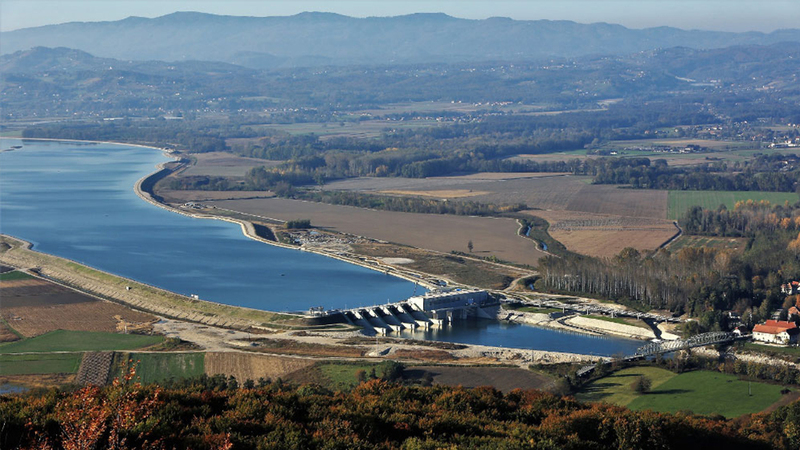 Come and discuss the contribution of hydropower to decarbonisation, system stability and security of supply - and join our site visit to the run-of-river plant Brežice! 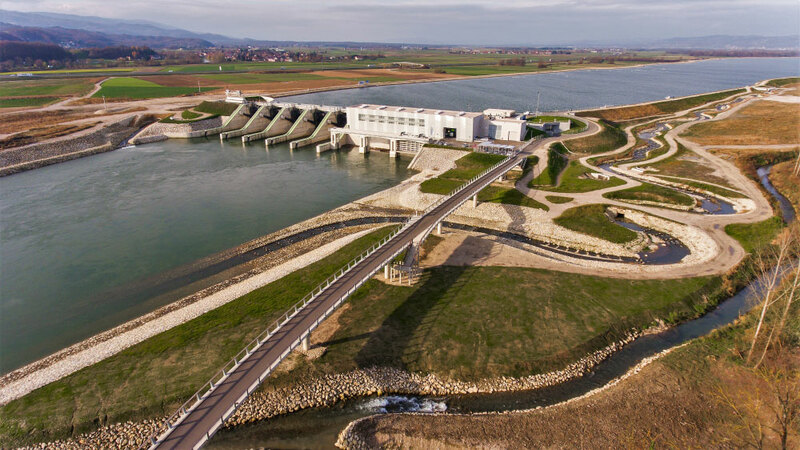 Organised with the kind contribution of HSE (Holding Slovenske elektrarne), HES (Hidroelektrarne na Spodnji Savi) and GENenergija, the visit of the Brežice plant will allow you to (re)discover the world of hydropower from the inside. Your ticket to the power summit opens you the doors to the expert discussions and to the site visit but you can also join independently of it. Registration is indeed open to all interested! Important: If you want to join the Hydropower Side Event and you registered already to the Power summit before 20 April, please contact eoleary@eurelectric.org to upgrade your registration. 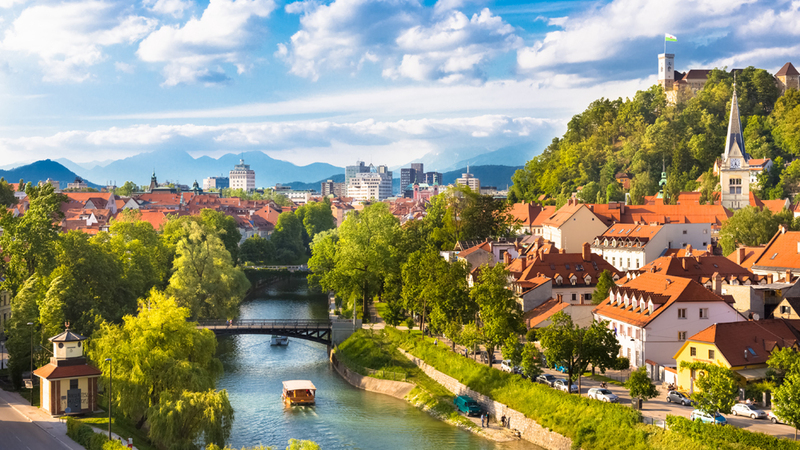 Deep dive into the challenges and opportunities of South-East Europe’s investment into clean power generation and transition-enabling technologies. You can participate to the side event on investment in South-East Europe whether or not you are registered to the Power Summit. So feel free to register one way or another! 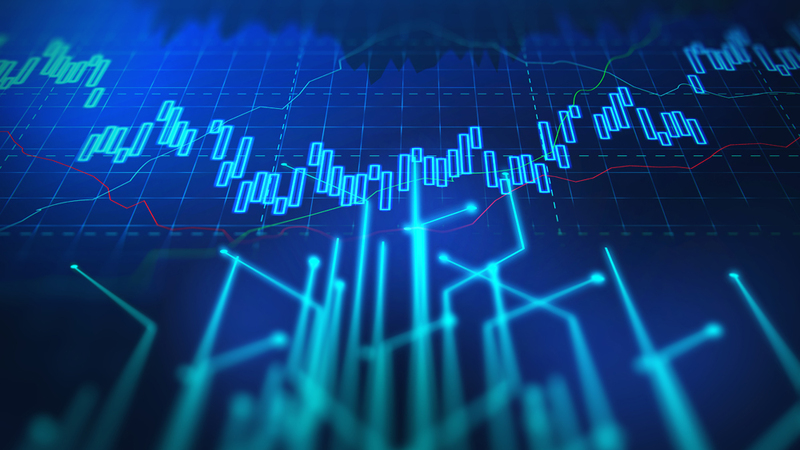 Important: if you want to join the Investments in South-East Europe side event and you registered to the Power Summit before 20 April, please contact eoleary@eurelectric.org to upgrade your registration.